At Engineering Search Partners, we are experts in Engineering Recruiting, specializing in the Structural, Electrical & Forensic Engineering Sectors. Our solution is a proven, repeatable process that enables you to find the right candidate for your needs. Contact us to discuss our Leadership Recruiting Process and how it can add value to your organization. The key to a successful technical hiring relationship starts with a detailed conversation that produces a clear and mutual understanding of an overall hiring strategy, and specific assignments. We get to know you and your company through in-depth needs analysis that identifies exact criteria for evaluating and selecting candidates. We also learn about your corporate culture and branding. After all, we are representing you and want to make sure we leave a positive impression of your company and that we choose candidates who are the best fit for your corporate culture. Utilizing our Full Time Research and Sourcing Staff, we develop Job Specific specifications for each position. A detailed plan of action is made to begin outreach to qualified candidates on and off the grid. Our extensive database of active and passive candidates, combined with our research – and reach – throughout key communities, provides a deep reserve from which to tap potential candidates. Candidates complete the on-line “Career Wish List” which enables us to zero in on areas of knowledge and experience in more than a hundred specific skills. This “Career Wish List” system shortens search times, provides man-hour cost savings, and results in a better list of highly qualified candidates that are invited to the interview process. When you add our experienced engineering account management team with a proven Search Methodology, the result is a fully integrated approach that produces impeccable results. We conduct a progressive set of penetrating interviews via phone and then add Interview Coaching to the Mix. 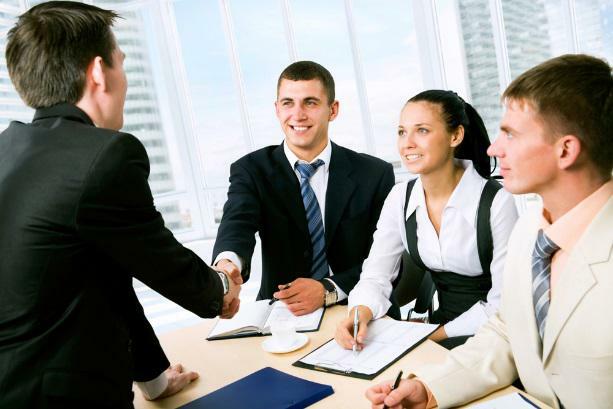 We prep BOTH our Candidates and Hiring Managers to help them have the Best interview possible. This helps the Candidate put their “Best Foot Forward” and it helps the Hiring Manager to both Evaluate AND Recruit the Candidate. In this Candidate driven market, Recruiting Top Talent is both a Mindset and an Art. This is an important area where we literally go beyond the hire. From offer negotiations to on-boarding, we prepare new hires and ease the transition to ensure a positive on-ramp for new employees and minimal distraction for the hiring manager.